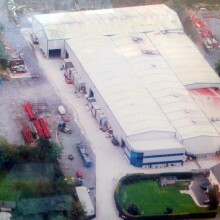 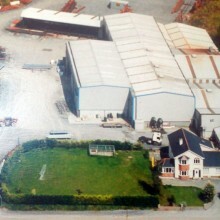 Kiernan Structural Steel Ltd. is a family business that was established in 1989 by husband & wife Frank & Dolores Kiernan. 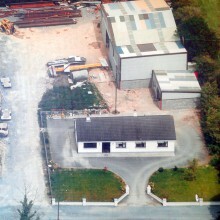 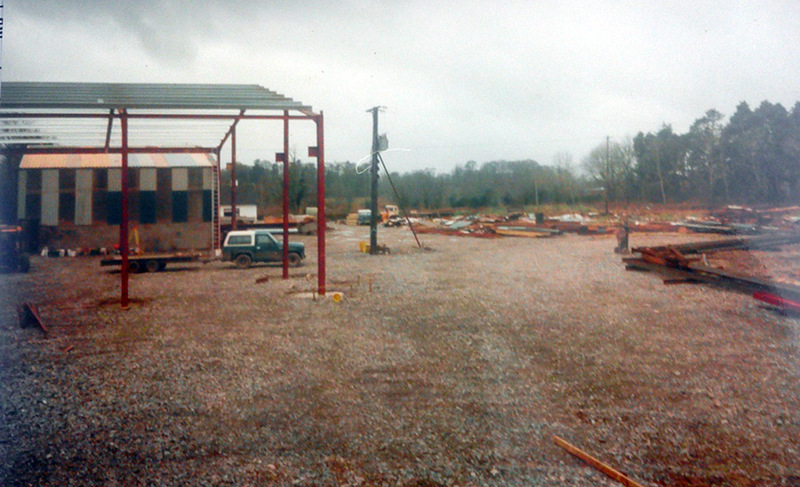 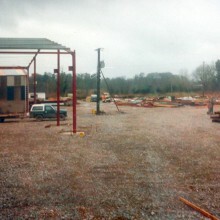 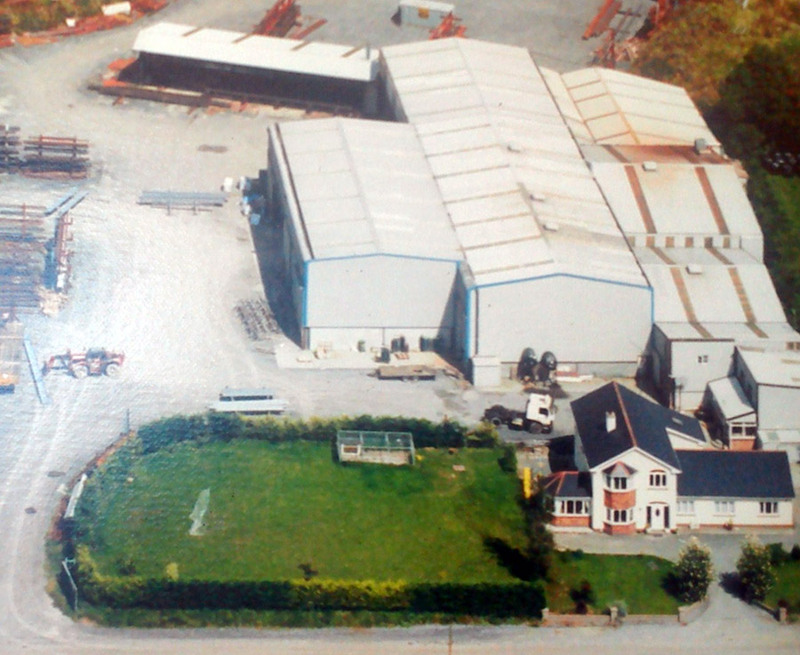 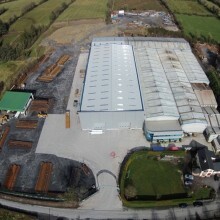 Starting from very humble beginnings manufacturing agricultural sheds Kiernan Structural Steel Ltd have become one of Ireland’s leading structural steel firms from their modern Longford based plant. 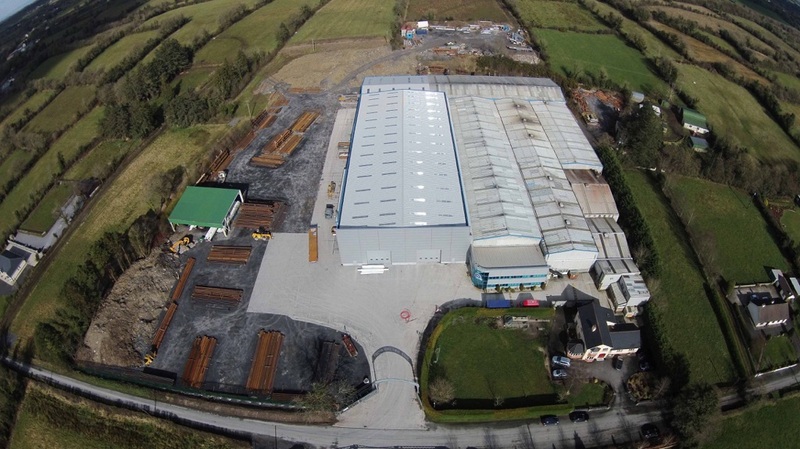 Kiernan Structural Steel Ltd provides a wide range of services to the steel construction industry, including projects where clients request value engineering for their structural steelwork. 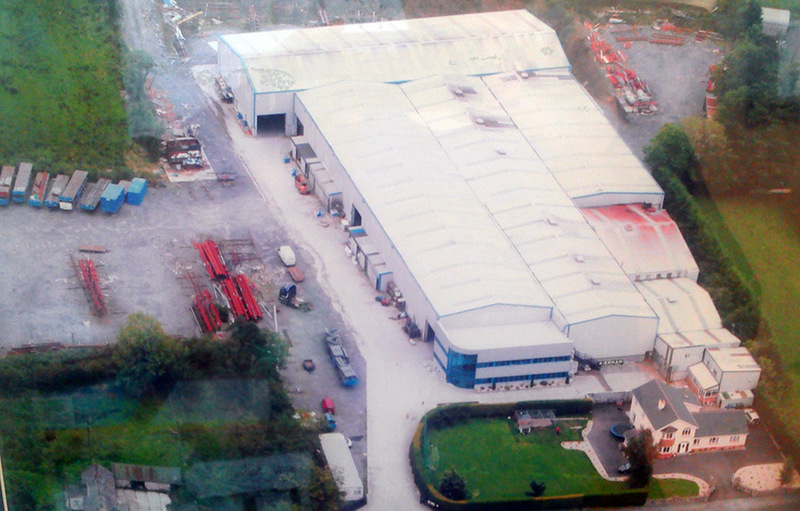 We constantly strive to meet client expectations on project program and on budget without affecting quality, health & safety or the environment. 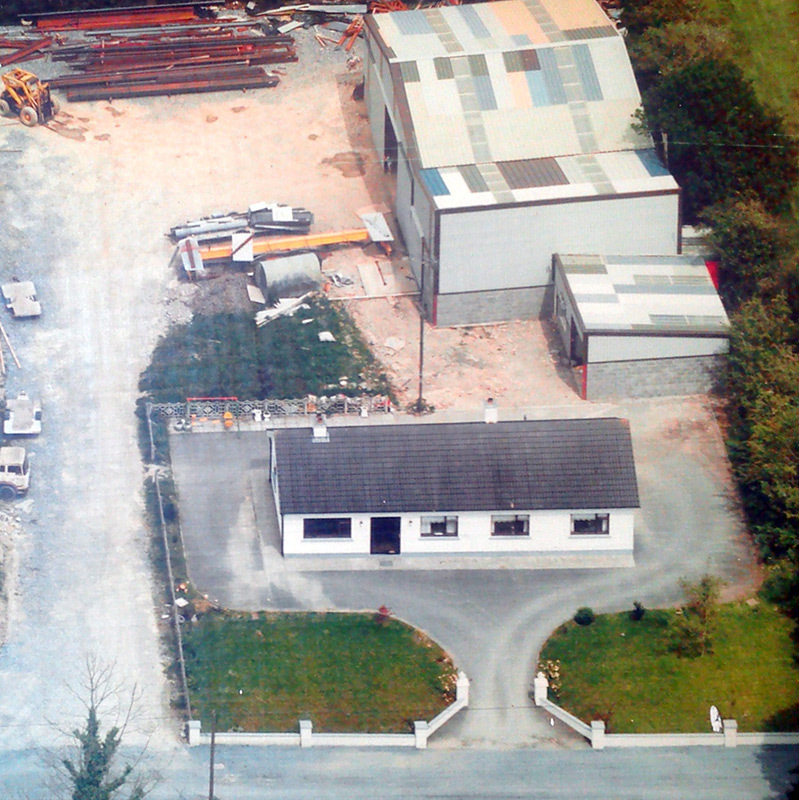 Listen to an interview with Frank Kiernan as he discusses the history of Kiernan Structural Steel.